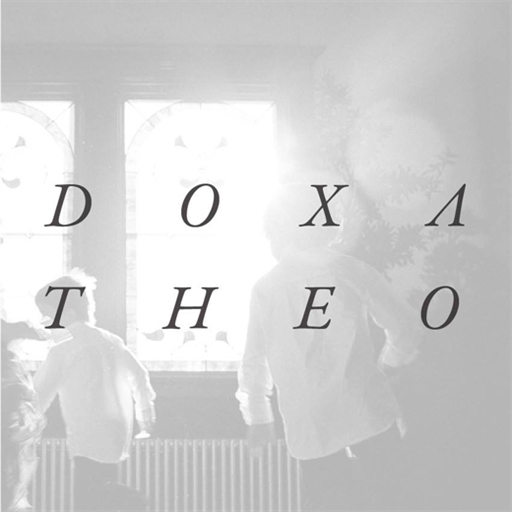 Doxa Theo is a liturgical-based band made up of creatives spread around the country who write songs and cultivate community within the art of worship. 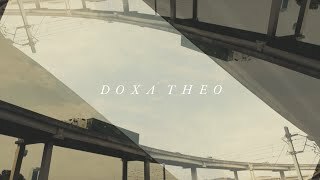 Doxa Theo is a friendship. It is a friendship amongst ourselves & a friendship with Jesus. 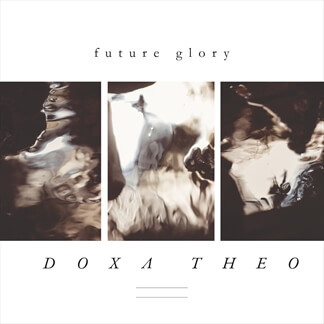 Doxa Theo is a Greek translation for "Glory to God". 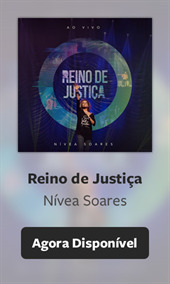 Worship is an interesting thing that we do on a regular basis, but can still feel foreign to us at times. We have been experiencing worship through creativity in songwriting. 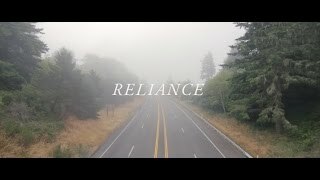 Our connection and draw to music with each other has been birthed by common musical interests, and the ability to be a part of each other's respective church community on a consistent basis. 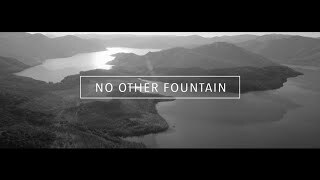 Each of us have poured our hearts, our time, and our creativity into the idea that we are giving glory to God through, not only our music, but our desire to seek His presence in pursuit of our identity as creatives. This is a collection of friends that have formed over many years.